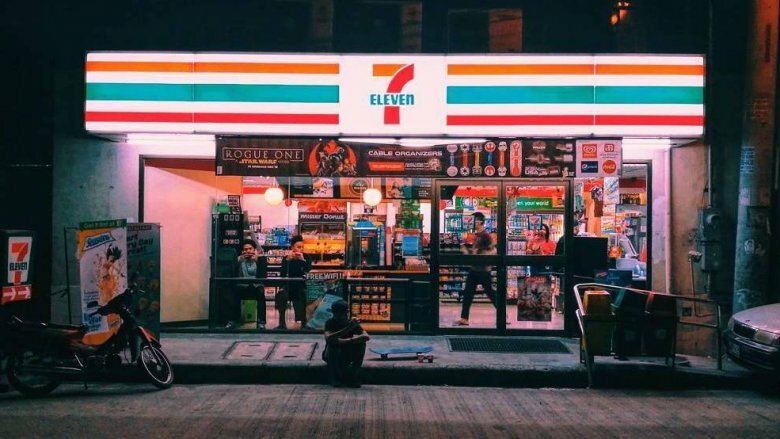 This week 7-Eleven became the latest retailer to experiment with a new innovation store- implementing concepts that were not even part of the company’s strategy just a few months ago. 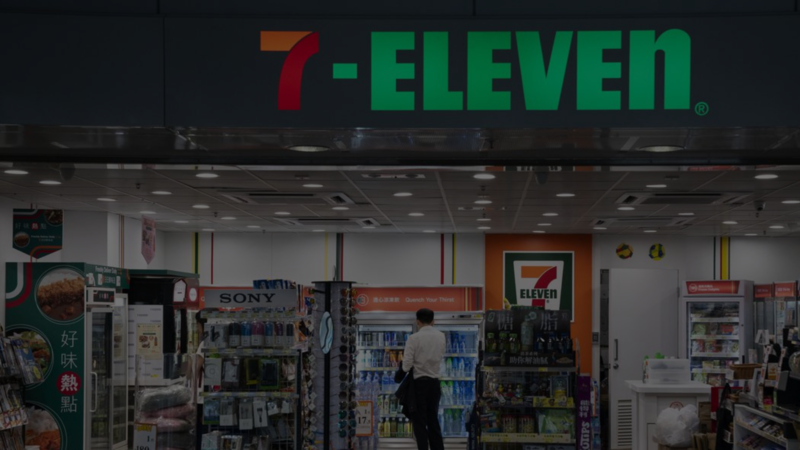 To better understand what led 7-Eleven to this move- and catch up on some more trending stories from the retail industry- I invite you to take a glimpse at our weekly retail tech news summary. 7-Eleven has opened its first U.S. lab store in Dallas. The innovation-focused lab store will test new products, services and layouts, and includes an in-store restaurant and both patio and inside dining areas, in addition to digital initiatives such as Scan & Pay. Dubbed an “experimental testing ground” by 7-Eleven officials, the store features plenty of new additions, like in-store baked cookies and a craft beer station. Many of the new features will be available for a limited time only, allowing 7-Eleven to quickly rotate and test out new ideas. 7/11 joins other retailers who are seeking to improve the food buying experience. Starbucks recently invested $100 million in Valor Siren Ventures, a new fund with plans to grow the next generation of food and retail startups. The retailer also is aiming to improve the in-store experience, starting with updates to select New York City locations. Another example is McDonald’s, which will be personalizing it drive-thru experience through the acquisition of Israeli startup Dynamic Yield, an AI-powered omnichannel personalization solution provider. 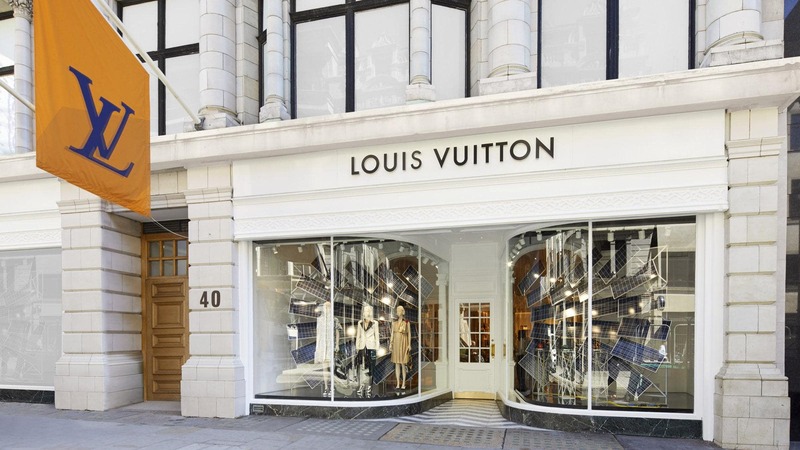 Luxury brand LVMH, owner of the iconic Louis Vuitton label, will be launching a blockchain for proving the authenticity of high-priced goods. Getting into blockchain for a luxury group like LVMH gives the brand a chance to put out fake goods in today’s growing global counterfeit market — a $450 billion-plus industry as of 2016. How will this move actually come into effect? Let’s take a Louis Vuitton bag as an example. Using blockchain or a decentralized database, users will be able follow the product’s “life cycle” as it makes its way from where the materials are being sourced to the creation of the finished bag, getting a glimpse into the company’s supply chain. While LVMH is the first luxury fashion group to launch into blockchain, other luxury sectors such as the diamond industry, have already picked up the trend. Walmart’s effort to compete with Amazon continues: the grocery giant’s customers will now be able to order groceries with voice commands through Google’s smart-home assistant. Walmart’s announcement ramps up the competition with Amazon, which offers grocery shopping through its Alexa voice assistant. According to a study conducted by E-marketer, Amazon dominates the U.S. smart speaker market, capturing 67 percent of market share in 2018. Walmart and Amazon are also competing heavily in the grocery sector: after acquiring whole foods for nearly $14 billion in 2017, Amazon announced this week it will slash prices on hundreds of food items, offering special discounts to Amazon Prime members. 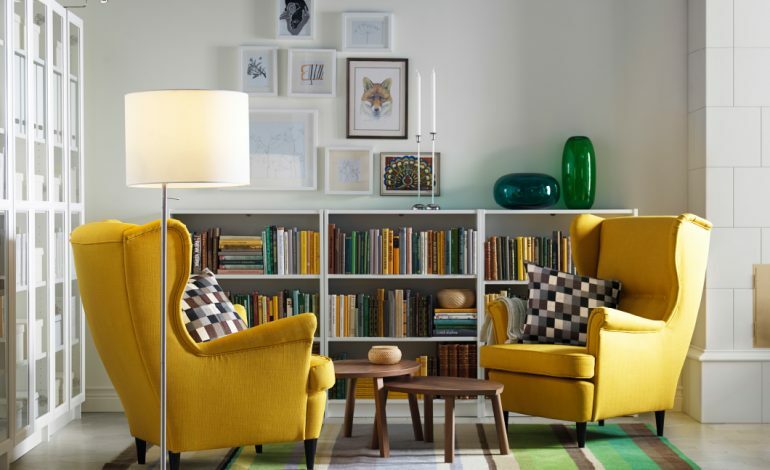 The Swedish furniture giant has unveiled plans to launch its furniture rental service worldwide as part of its commitment to become an environmentally friendly and sustainable retailer. Ikea first revealed in February that it was looking to lease its desks, beds and sofas as part of a limited trial in The Netherlands, Sweden and Switzerland. However, this week the company revealed that it will be testing a range of subscription-based leasing offers in all 30 of its markets by 2020. The new initiative is part of Ikea’s ambitions to develop a circular business model which not only sells products but also re-uses them to make new items, consequently decreasing the amount of furniture waste. Ikea has also made a promise in December to reduce carbon emissions from its production divisions by 80% in absolute terms by 2030, and to design all its products to be recycled. The news follow Ikea’s global transformation plan which was launched last November, which consists of simplifying its operations, and stepping up investments in new and existing stores and fulfillment centers, developing urban small-format stores, and improving its e-commerce services. This week was full of intriguing news about companies looking to differentiate themselves in the everchanging retail space- with Walmart’s decision to invest its voice ordering as the latest example. In a recent presentation to investors, Walmart chief financial officer Brett Biggs stressed the role grocery will play in the company’s e-commerce growth- to around 35% in 2019. Grocery was also a key driver in Walmart’s growth last year. According to experts, while voice ordering is still in its initial stages across all industries, in the grocery sector specifically it has high growth potential: unlike clothing or other products, many food items don’t need to be tried on. Consequently, Walmart’s decision to focus on grocery voice ordering could help it to boost its grocery e-commerce sales and help it maintain its edge as America’s go-to grocery provider.